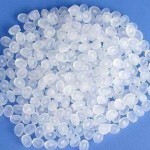 ← How to choose woven polypropylene bags? Whether you have a new product for sale or have just opened your new store, the packaging choice can sometimes be the last thing you consider. However for your customer the product packaging and retail bagging experience is often one of their first encounters with your brand and product. Sometimes the difference in the sales process, packaging appearance can be the only real distinction between you and your competitors. Learn more: how to choose packaging bags? 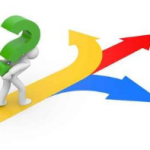 There are a number of choices to be made when selecting the right bag or packaging solution for your business and taking the “cheapest bag will do” approach may cost you dearly in the long run. Low prices always accompany with high risk, maybe quality, quantity or reputation. 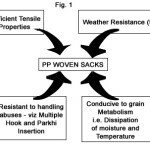 Here we’ll show you some background information of woven polypropylene bags to let you have a easy decision whether you should use pp packaging bags. What are the advantages of pp packaging bags for packaging? Most chemicals, including hydrocarbon oils do not affect polypropylene. Unlike most natural fibres, insects cannot infest polypropylene tapes. Polypropylene does not burn easily. Stronger than jute and other conventional sacking materials. Allow the contents to breathe because of their woven construction. Manufactured from polypropylene resin which carries FDA (USA) approval. 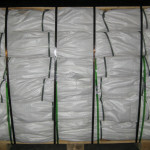 Woven polypropylene bags or simply woven PP bags are considered to be the toughest packaging bags, durable and economical. 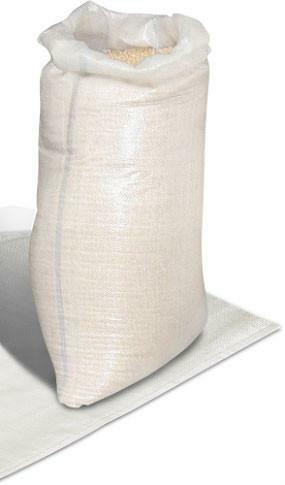 What industries can use pp packaging bags? What’s the technical specifications of pp packaging bags? Why choose us as your pp packaging bags supplier? We’d love to hear from you any idea referring to pp packaging bags. 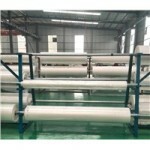 Which to choose from PE or PP woven as packaging materials?